Buy-N-Sell Makes Real Estate Simple! 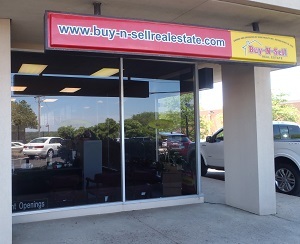 Buy-N-Sell Real Estate was established in 1978. We have been proudly serving the South Hills area and surrounding Pittsburgh communities for over 30 years. "We've made a commitment to serve the real estate needs of the South Hills and surrounding areas. Our real estate knowledge and expertise are completely dedicated to you. Our goal is to make your experience comfortable, guided, fast, and efficient."